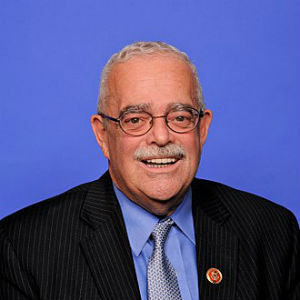 Rep. Gerald E. Connolly (D-VA), Vice Ranking Member of the House Oversight and Government Reform Committee, and Senator Jeff Merkley (D-OR), a senior member of the Senate Committee on Environment and Public Works, introduced the Ensuring Pruitt is Accountable (EPA) Act of 2018. The legislation would ensure the Environmental Protection Agency’s Inspector General continues its investigations into former Administrator Scott Pruitt’s conduct and would suspend any proposed rulemaking signed by Pruitt until those investigations are completed and made public. There are currently at least ten IG investigations into Pruitt, including his travel, use of taxpayer dollars to decorate his office, unprecedented security detail, and his use of multiple email accounts. Text of the EPA Act is available here. Connolly offered a similar amendment to H.R. 6147, the Department of Interior, Environment, and Related Appropriations Act of 2019.